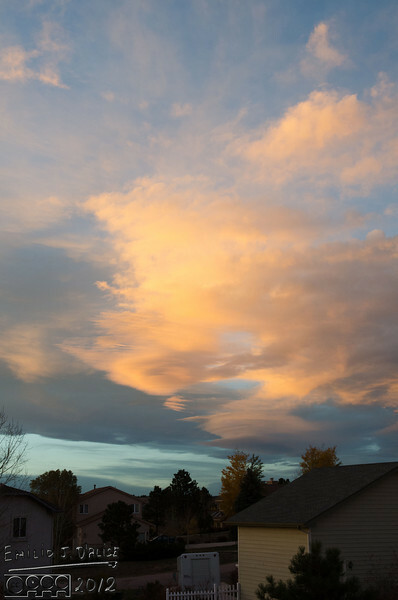 A series of photos spanning 9 minutes on the evening of October 19, 2012. All of the photos, except where noted, are exactly as shot. The first shot - highlights a bit blown out.